Dhaka, 17 Jan, Abnews: ‘Tiger Zinda Hai’ is roaring at the Box Office. The movie, which hit the theatre screens in December 2017, is still going strong, now earning Rs. 325.71 crore till Sunday. 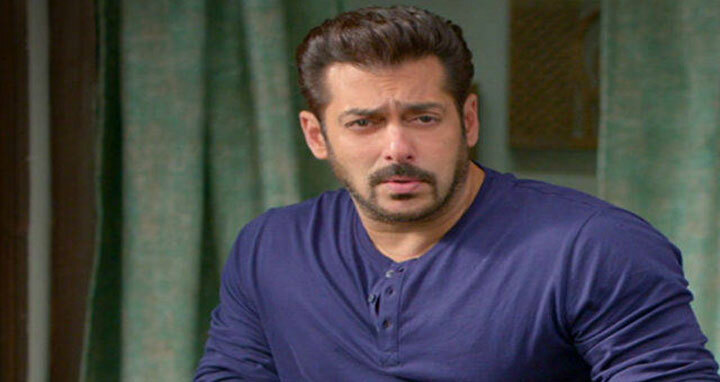 Saif Ali Khan starrer ‘Kaalakaandi’ and Anurag Kashyap’s ‘Mukkabaaz’ also proved to be no threat to the movie, since ‘TZH’ crossed the bar set by other Salman Khan films ‘Sultan’ and ‘Bajrangi Bhaijaan’. Aamir Khan’s ‘PK’ earned Rs. 340.8 crore and ‘Dangal’ reached Rs. 538.04 crore mark. While reaching the mark set by ‘Dangal’ seems to be a little far-fetched, it does look like ‘Tiger Zinda Hai’ will be able to surpass ‘PK’ collections, especially since the movie has no real competition till Republic Day. Akshay Kumar’s ‘Padman’ and Deepika Padukone-Shahid Kapoor-Ranveer Singh starrer ‘Padmaavat’ directed by Sanjay Leela Bhansali releases on Republic Day, which is when we can expect the buzz around ‘TZH’ to slowly fade. But till then the movie has a lot of scope to earn over Rs. 341 crore. What’s more? 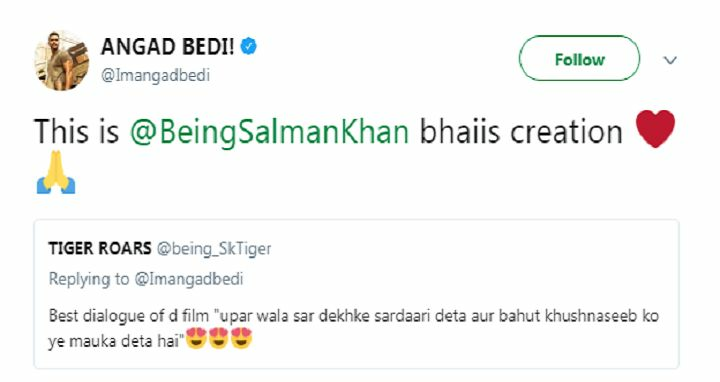 Salman Khan himself has penned down some powerful dialogues from the movie, revealed his co-actor Angad Bedi.